This is a wonderful church family. Anointed singing and preaching. 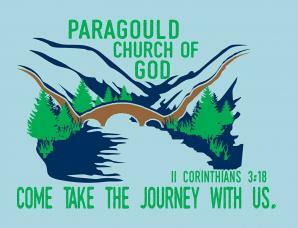 Love this church and so will you come visit and be part of the family. Love PCOG and the powerful ministry. You will hear the anointed Word of God here. Come & be blessed.